Jim is the author of the website. He was recruited to the management team in 2011 as the online specialist. 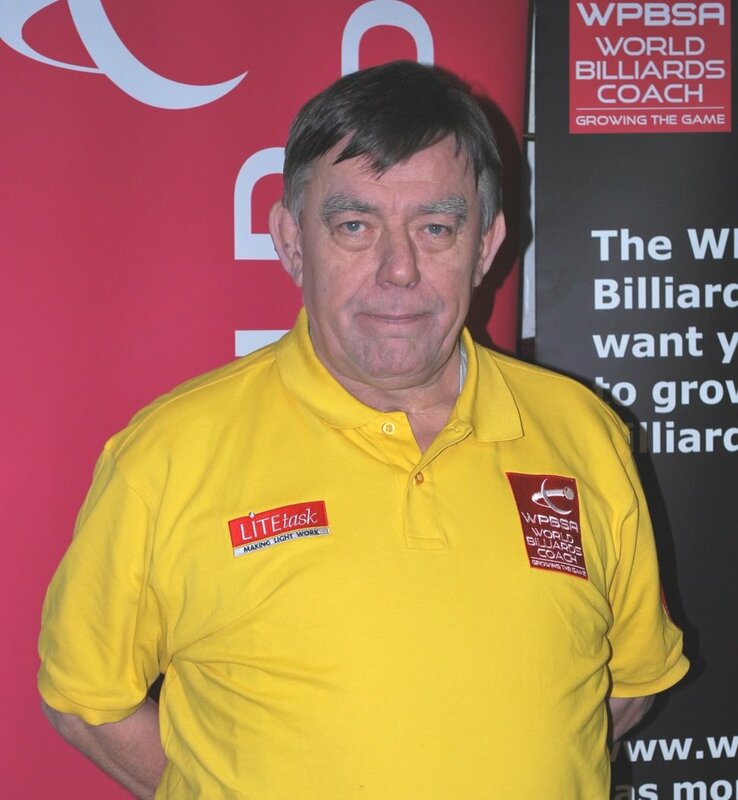 He is a qualified WPBSA Billiards coach, class of 2017. He hails from Glasgow (born in 1951), but has lived throughout Europe in his long career as an consultant software engineer – he was one of the early graduates of Computer Science in the 70’s, settling back in Scotland in the late 80’s. In 2005 he founded a successful Web Applications company which was acquired in 2010 after rapid growth. Jim then retired in order to improve his Billiards and Golf. Sadly this hasn’t worked – he is just as bad at them as ever. He is happily married to Patricia (so he is told) and one son who has taken up the same career path as his Dad.